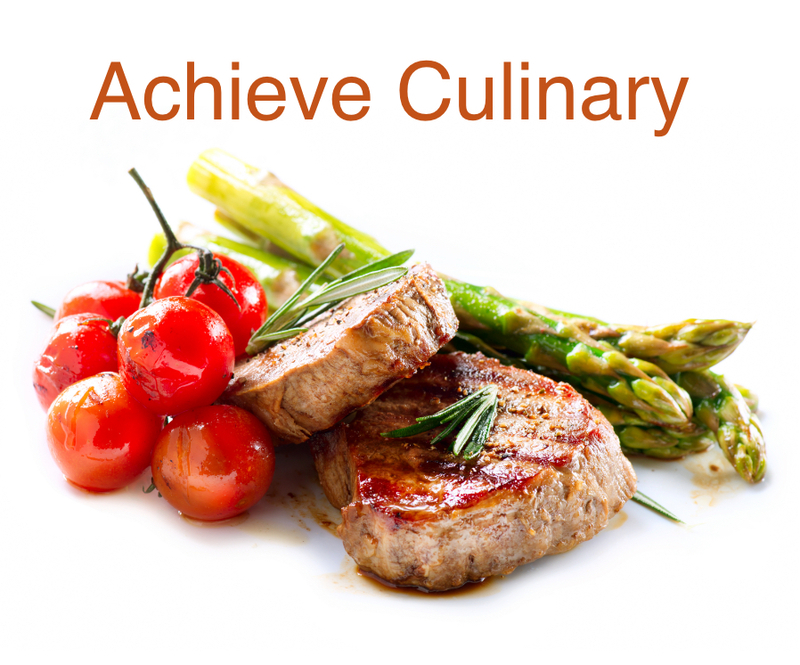 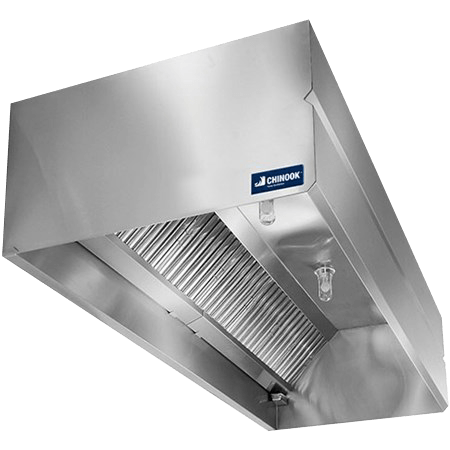 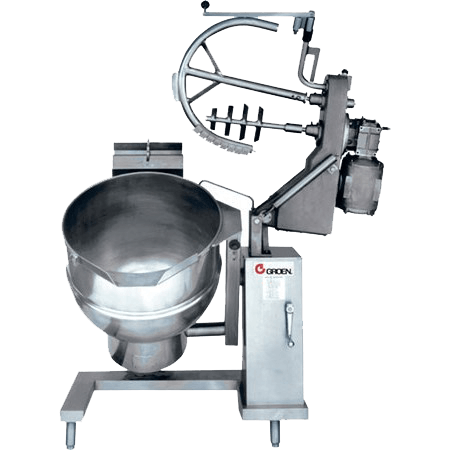 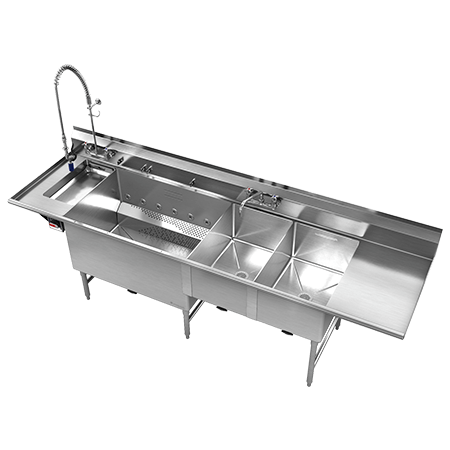 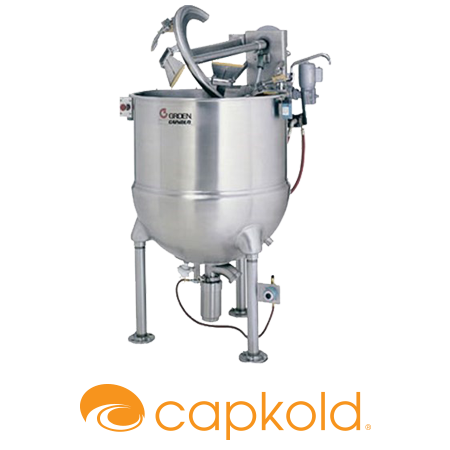 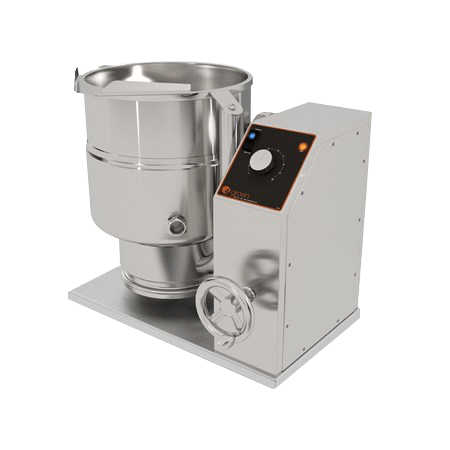 for extended periods of time is a common responsibility for commercial kitchens. 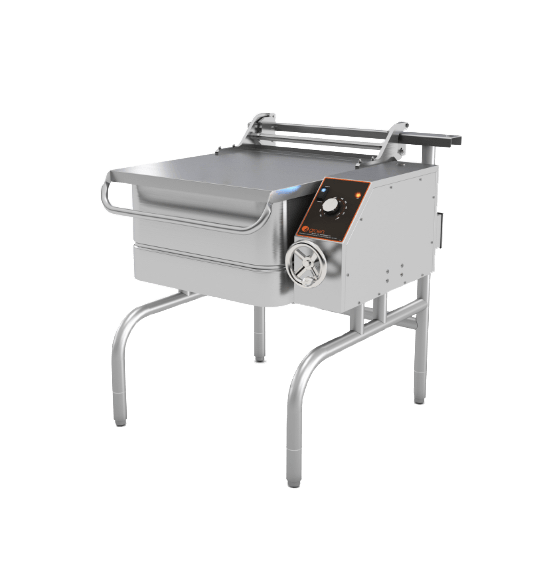 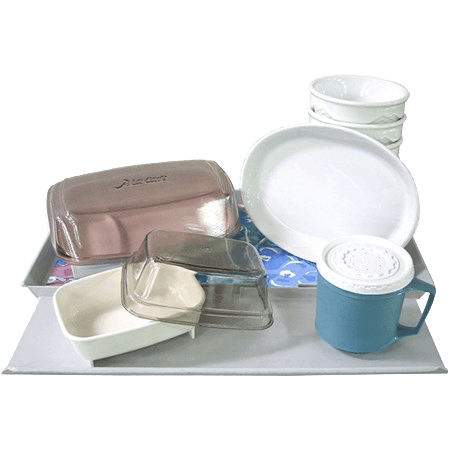 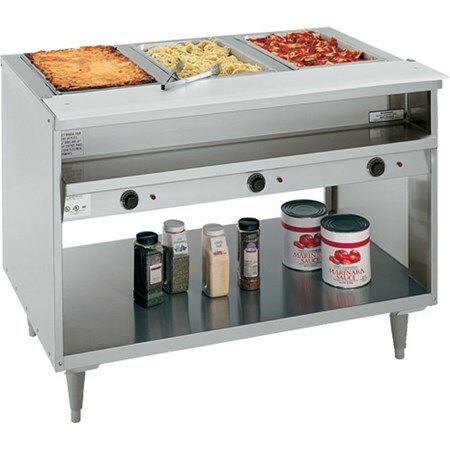 From taking food pans directly for stationary or mobile service to storing hot pizza prior to pickup or delivery, equipment that preserves product safety and contributes to customer satisfaction is essential for any professional operation. 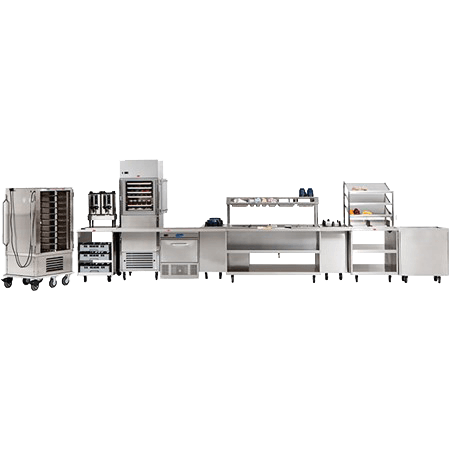 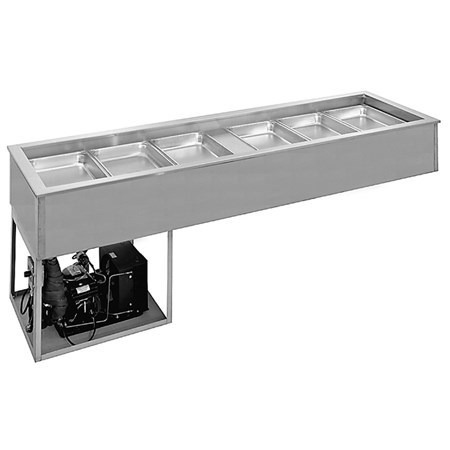 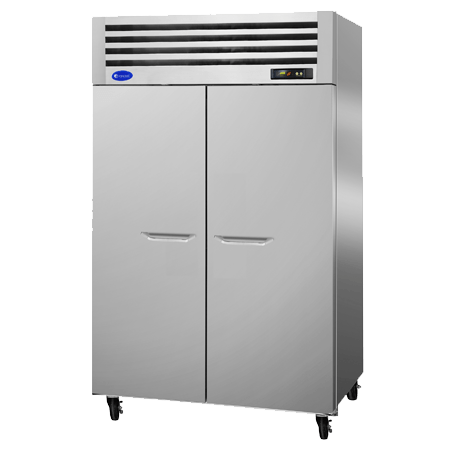 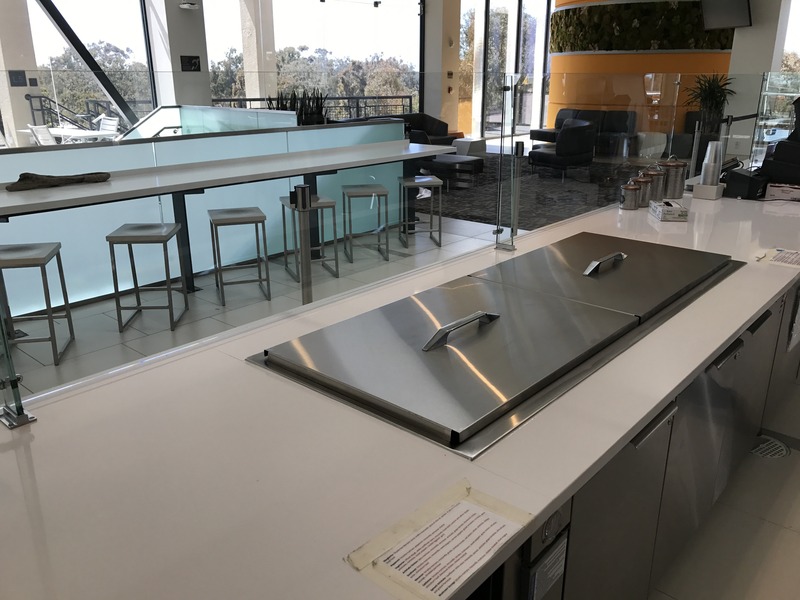 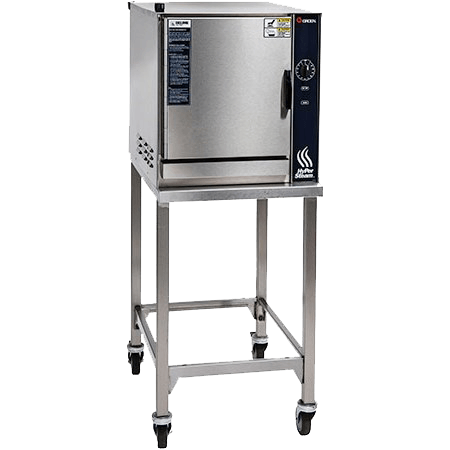 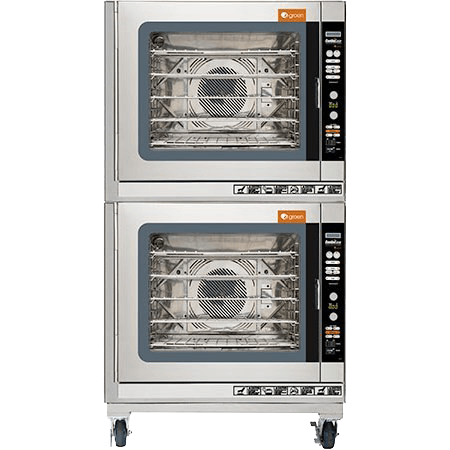 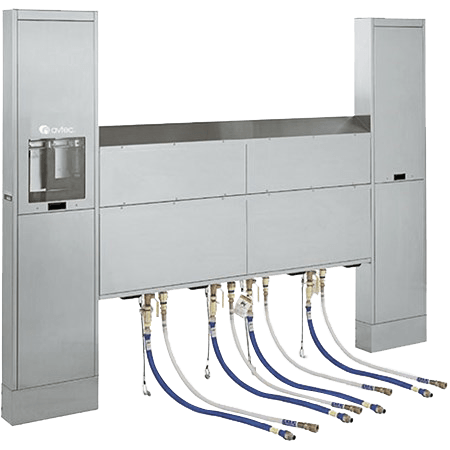 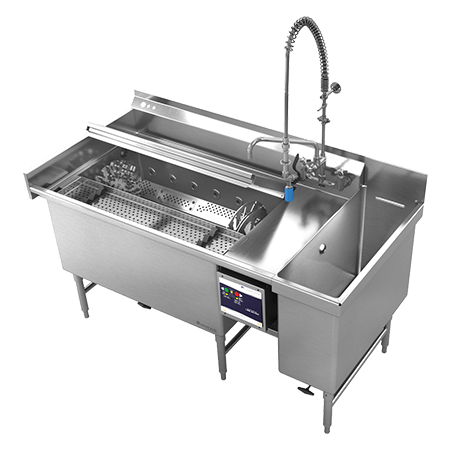 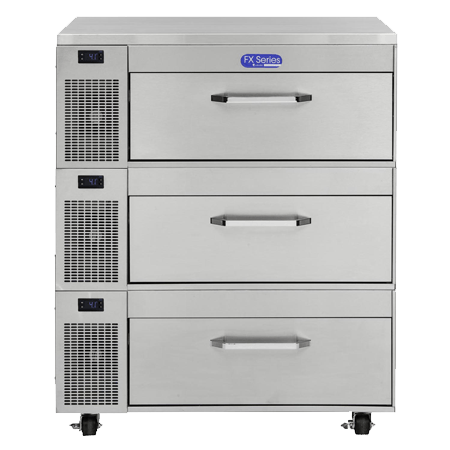 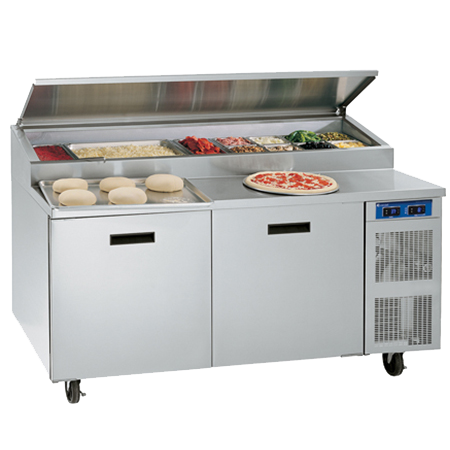 Randell hot food tables feature specially designed thermostatic controls that offer more precise food temperatures, and our heated pizza holding cabinets allow restaurants to serve high-quality food instantly as they walk through the door. 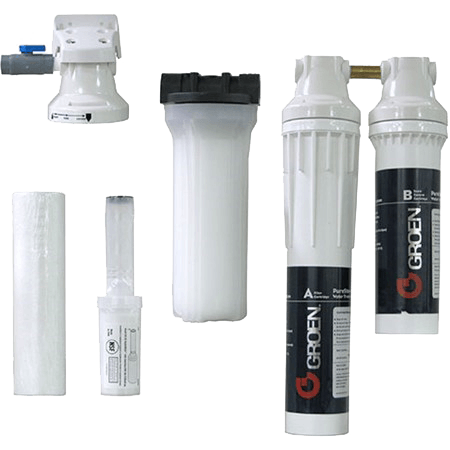 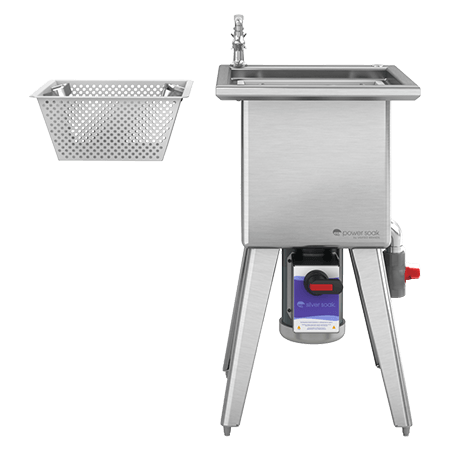 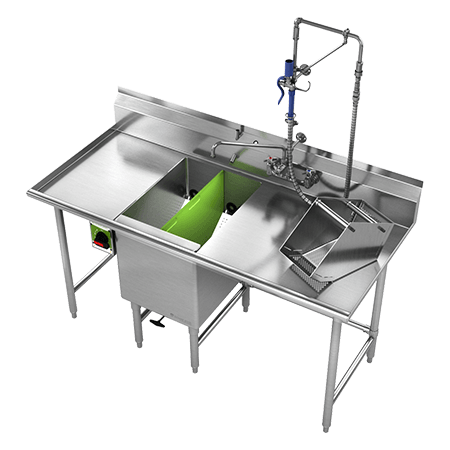 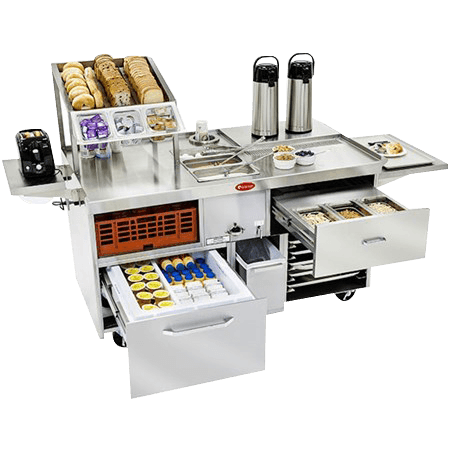 Our hot drop-ins and RanServe offerings deliver versatility with space-saving designs and several available options for added functionality. 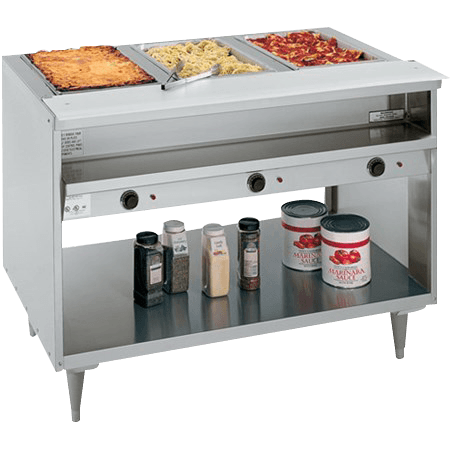 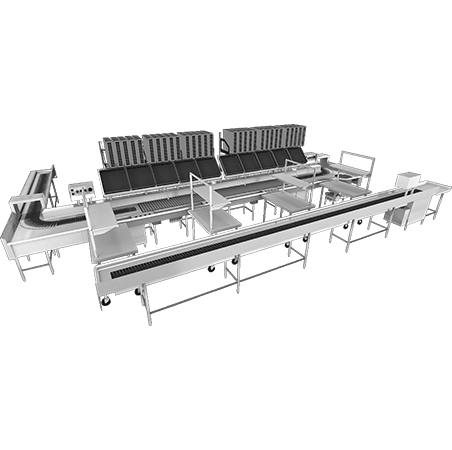 Designed to complement our line of performance-driven preparation tables, Randell’s selection of hot food tables outshines the competition with precision control. 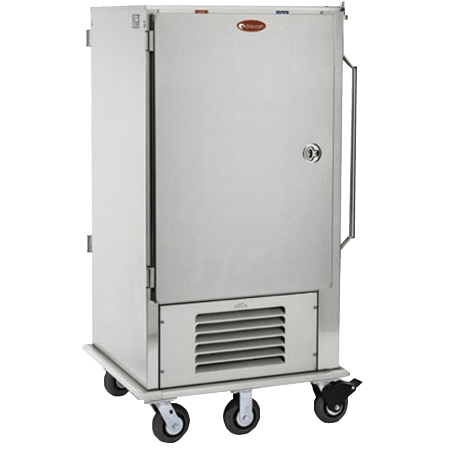 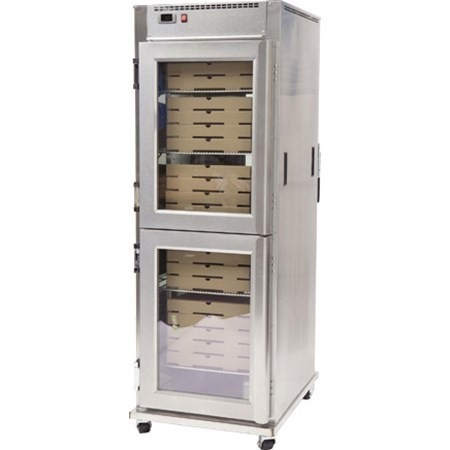 Our industry-first, urethane-insulated heated cabinets are designed to hold hot pizza prior to delivery or pickup with an exterior that’s cool to the touch for employee safety.